Is it possible to have a clean garage?? Well, I wouldn’t know because our garage has always been a complete mess. 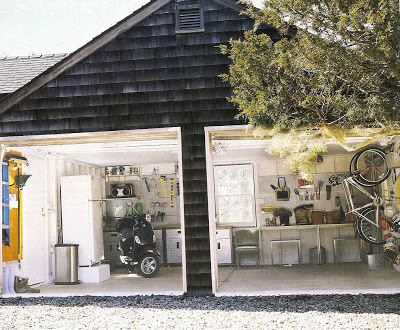 Oh, how would it be to have an organized garage and be able to actually park in it. Maybe I should add that to my list of projects before the baby comes. The post Clean Garage appeared first on Darling Darleen | A Lifestyle Design Blog .